Requirement: Get or Set Lookup field values in SharePoint Online using PowerShell. 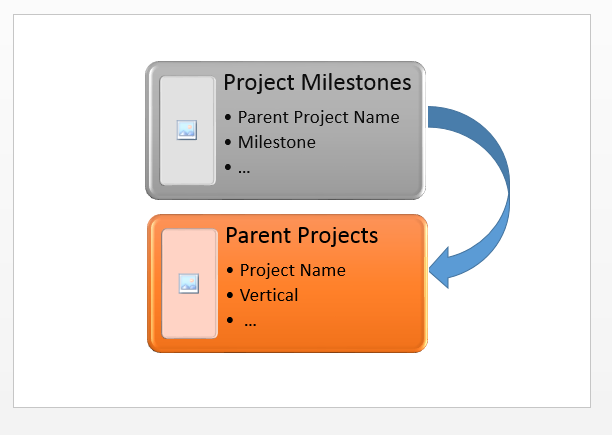 Scenario: We've a parent list called "Parent Projects" and child list "Project Milestones". The "Parent Project Name" field in the child list is being looked up from the parent list's "Project Name" field. Here is my PowerShell scripts to get and set lookup field values. To retrieve the value of lookup column in a SharePoint Online list, use this PowerShell. When "Allow Multiple Values" is enabled, it becomes multi-valued lookup column. So the script to read lookup column goes here. To update a lookup column in SharePoint Online, use this PowerShell. Write-host -f Green "Lookup Field value has been updated!" write-host -f Yellow "Lookup Item '$($ParentListLookupValue)' doesn't exist in the Parent List!" Here is the PowerShell example for setting multi-valued lookup column in SharePoint Online. Write-host -f Green "Multi-Lookup Field value has been updated!" Here is my another PowerShell script to get or set lookup field values in SharePoint On-premises.